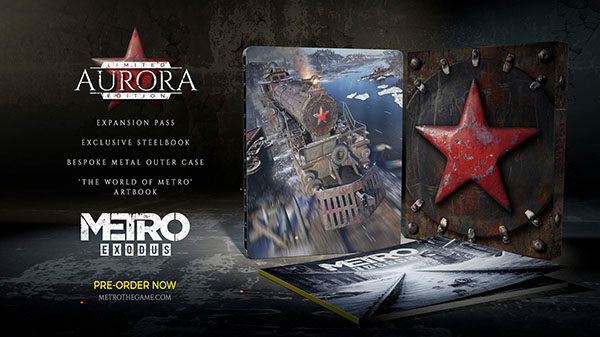 Deep Silver and 4A Games have officially detailed a special edition and pre-order bonuses for Metro Exodus, via the game’s website. The “Aurora Limited Edition” was revealed along with the pre-order announcement, and provides a slew of goodies. 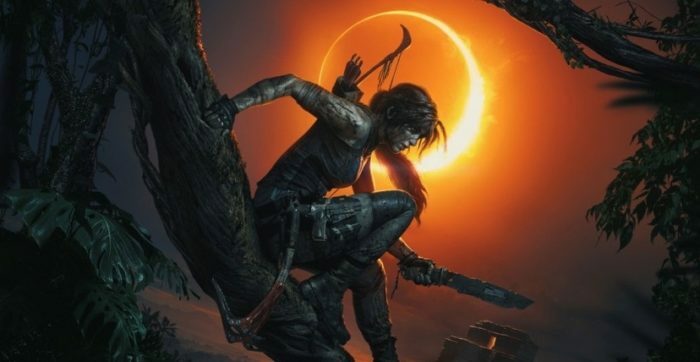 Within a lovely steelbook case, the special edition will come with the Expansion Pass and an art book. Pre-orders for the “Aurora Limited Edition” have gone live in the UK for £79.99, but as of this writing pre-orders have yet to go up in the US. 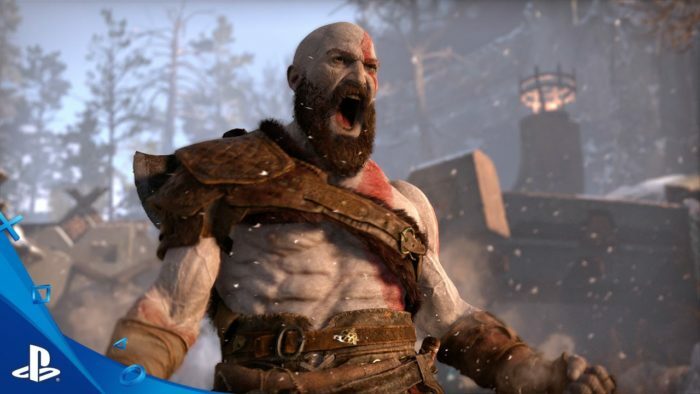 Pre-order bonuses have also been detailed and seem to be platform specific. Xbox One owners will receive a digital code for Metro 2033 Redux while PlayStation 4 will get a dynamic theme. 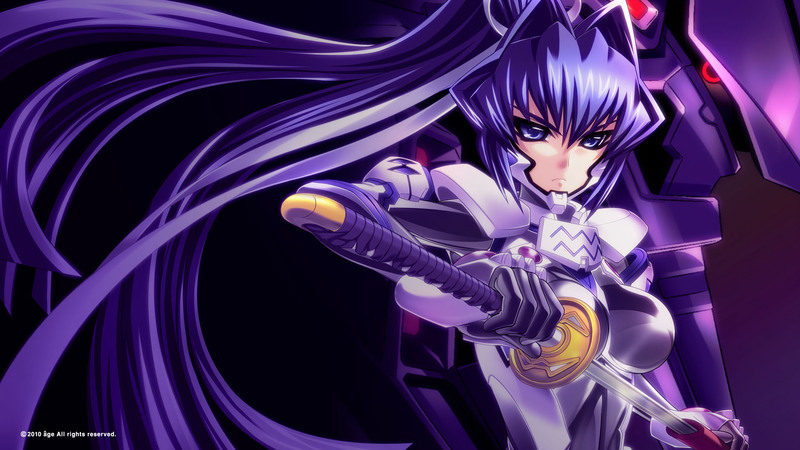 PC owners will get a digital copy of the art book and the game’s soundtrack. 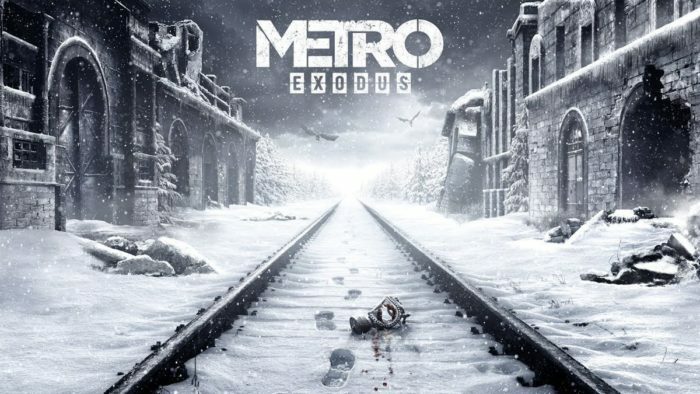 Metro Exodus serves as the third entry in Deep Silver and 4A Games’ Metro franchise. Announced back at E3 2017, details on the game had been scarce since E3 earlier this year. We got a hands-on preview at the show that gave us a better idea of the new mechanics and how Exodus relates to the Metro novels by Dmitry Glukhovsky. Metro Exodus is set to release February 22, 2019 on PlayStation 4, Xbox One and PC.